Registration fee will be fully donated to Global Medic. There will be more opportunity to donate on location. Registration fee will be fully donated to Global Medic. More opportunity to donate will be on location. CNBPA in partnership with the Toronto based aid organization, GlobalMedic is holding a fundraiser to help victims on the Dutch Island of Sint Maarten impacted by Hurricane Irma. Sint Maarten is part of the Kingdom of the Netherlands. Our fundraiser is taking place November 8, 2017, in the Atrium at Toronto Marche in Brookfield Plaza. 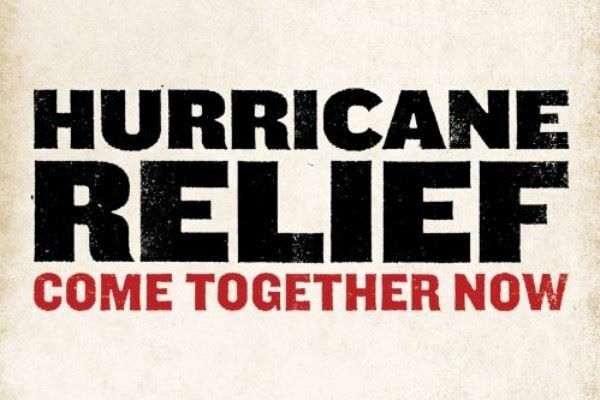 All the funds raised will help GlobalMedic to assist people who have lost their homes and belongings in the aftermath of this natural disaster.